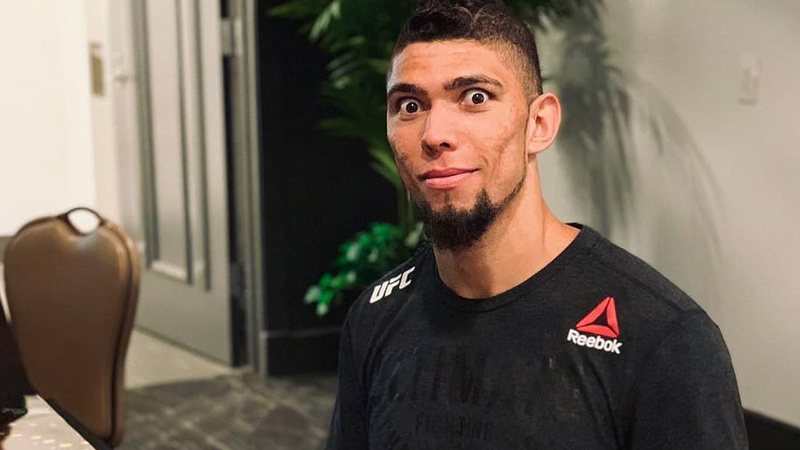 The UFC light heavyweight Johnny Walker scored a quick win at UFC 235 PPV event last weekend when he put Misha Cirkunov to sleep in just 36-seconds into the very first round which went down from inside T-Mobile Arena in Las Vegas, Nevada. Following his win, Walker showed off his complex post-fight dance resulted in injuring his shoulder. Walker’s manager Lucas Lutkus revealed that Brazilian suffered a mild should injury which requires four weeks of rehab before he returns in May or June. The Nevada State Athletic Commission (NSAC) also handed Walker a six-month medical suspension, to return earlier than that he needs clearance from Orthopedic Physician. According to ESPN’s Ariel Helwani Walker’s camp shooting for summer return against light heavyweight title challenger Alexander Gustafsson in Stockholm. Johnny Walker just got his MRI results back. Per his manager, he has a mild shoulder injury. He’ll need four weeks of rehab. They’re shooting for a return in May or June and are interested in fighting Alexander Gustafsson in Stockholm, his manager said. Gustafsson lost a bid to capture the vacant title when Jon Jones defeated him via TKO in the third round at UFC 232 last December. Prior to that, “The Mauler” last fought in May 2017, when he finished Glover Teixeira. If this fight comes to fruition who do you think will win this clash? Previous articleUFC Legend Georges St-Pierre Exited USADA Testing Pool Upon Retirement!